This maternity session was actually my last maternity session of 2015, and it was the perfect couple to wrap up my maternity photography of the year with! 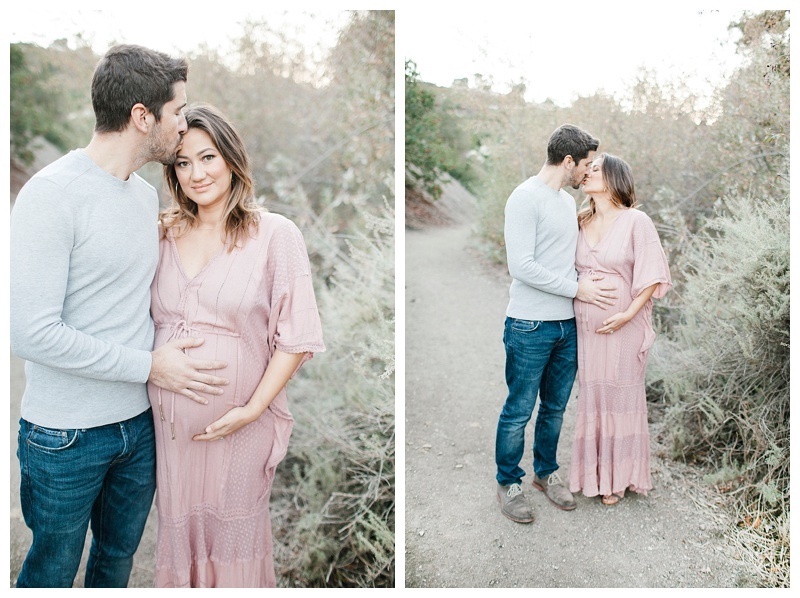 Im sure you can tell in her maternity portraits below how adored she is by her husband, and how excited they are to meet their newborn baby girl! ( which, actually I just took pictures of a few days ago, I am just a bit behind in blogging all my photography sessions from 2015 still!) I love dresses in pregnancy sessions, and this one was just right for the location giving her maternity portraits a natural and modern feel. We embraced the cool Deecmber weather and did her pictures in Palos Verdes- one of my favorite spots for baby & maternity photography in Los Angeles! Here are a few highlgihts from her session, enjoy!